Welcome to KA-Winch - europe's largest winch manufacturer! We are the No. 1 choice when it comes to highly mobile and efficient winches for all sorts of sports. Wakeboarding, urban skiing and snowboarding or tow-in surfing. The fields of application are nearly endless! Visit our Shop and get yourself a personalized winch today! KA-Winch is the pro's choice! Wakeboarding legends like Nico von Lerchenfeld, Felix Georgii, Steffen Vollert and Dylan Miller have used our products! The light weight and agile construction in combination with sufficient power for deep water starts is the perfect match for winching adventures. With a KA-Winch, you see the world through different eyes. Everything around you turns into a personal playground, waiting for you to put on your board or skis and to shred it! Choose your own path through the urban madness and leave an impression that no one will forget any time soon. Get yourself a winch, go out and have fun! Choose one of our ready-to-use winch solutions and start having fun right away. You don't need to worry about design, construction or anything else. We build your winch! We offer winches for wakeboarding, urban skiing and snowboarding and many more. KA-WINCH is the Pro's choice! 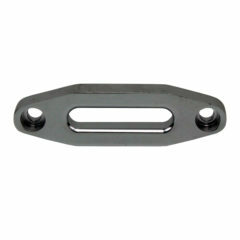 Fairlead with rollers to prevent damage to the winch rope. Good for riders who like to ride big turns on the water. 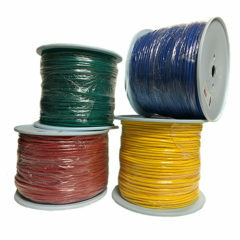 Our winch rope is floatable and has a tensile load from 300 kg! It is the perfect match for beginners and intermediate riders! 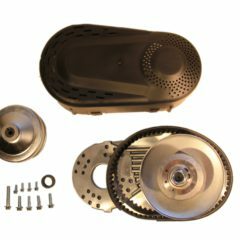 The TAV2 torque converter is a must-have feature for every serious winch build. It allows the engine to build up enough power for deep water starts while at the same time offering enough speed for a perfect riding experience. 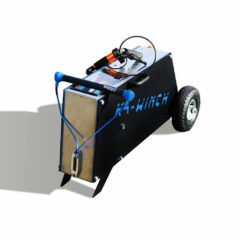 KA-Winch is the only shop in Germany which offers the TAV2 for 6.5 bhp and 13 bhp engines. The heart of every power winch build, our carefully selected 13 bhp Winch-Engine! 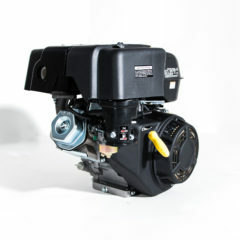 We tested various engines and selected the one with the best price-quality ratio for our shop! Select your engine and don’t forget to choose a clutch system! You feel confident in constructing your own winch? 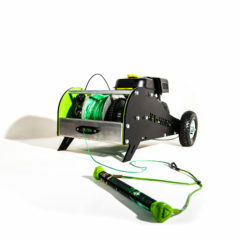 We've selected and matched all essentials for building your own winch at home! Engines, torque converters, ropes, fair-leads, brakes, everything you need in one Shop! 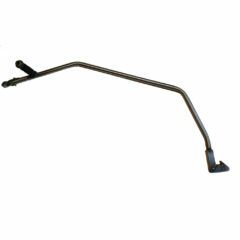 Check out our Winch-Parts section! The new shirts designed in collaboration with our KA-Winch designer are now available in a strictly limited edition. 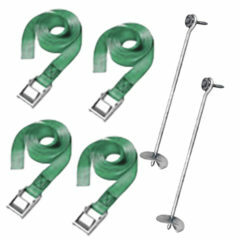 Check out our winch equipment section and gear up! We offer professional handle bars by Follow®, special edition wakeboards and merchandise, so you stay warm when you are operating the winch. We are the largest Winch manufacturer in Europe. As Europes largest winch manufacturer we can offer the best price, service and quality! 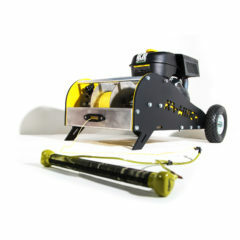 We offer the All-in-One winch experience but also everything you need to build your own winch! Our winches are 100% made and engineered in Germany! Every KA-Winch is 100% engineered and constructed in Germany. It has to pass various test-cycles before shipping. Our Winches are approved by professional wakeboarders and skiers! We work closely together with the best athletes in sports to further improve our winches. The result: The best winches in europe!